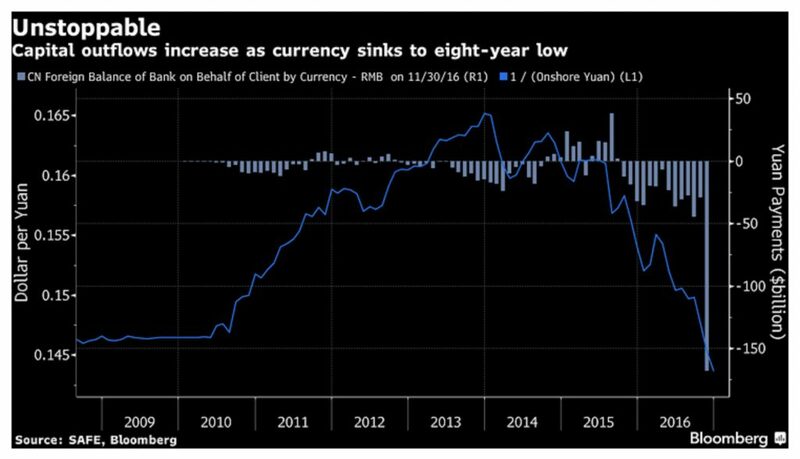 As the once beloved Yuan sinks deeper and deeper into the sunset, Chinese Rush to Open Foreign Currency Accounts. Investing in loans is a currently hot strategy and to some maybe even a no brainer — if rates go up, the coupon payment you get goes up so you can’t lose, right? But of course, like most things in investing, it is not that simple. We see a few challenges with this market. The initial upside breaks from the coils are faltering a little. The index showing the most vulnerability is the Nasdaq. There was some recovery before the close of business, but the damage has already been done. Technicals are still holding on the bullish side, with the exception of relative performance (against the S&P). Volume climbed to register distribution, but in holiday volume terms. 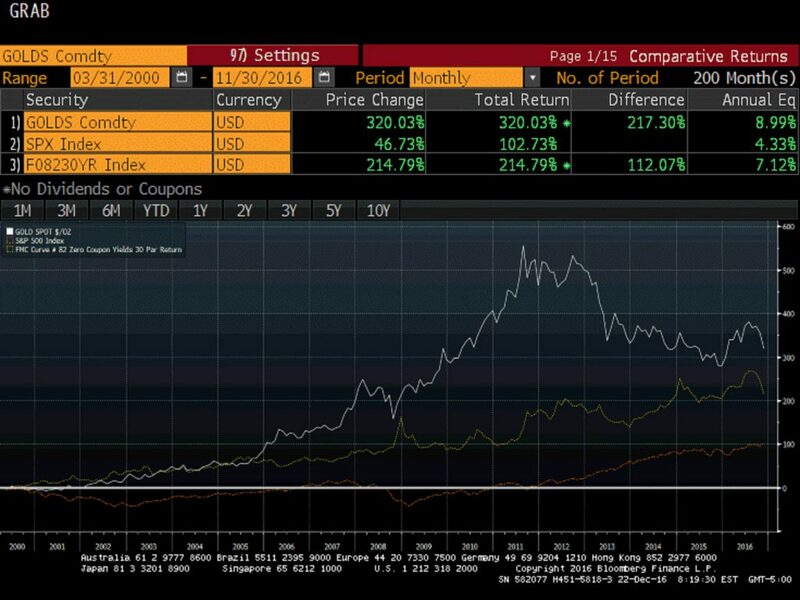 Total Returns, Gold, S&P 500, Us Treasury Bonds: Do You Really Know the Facts?